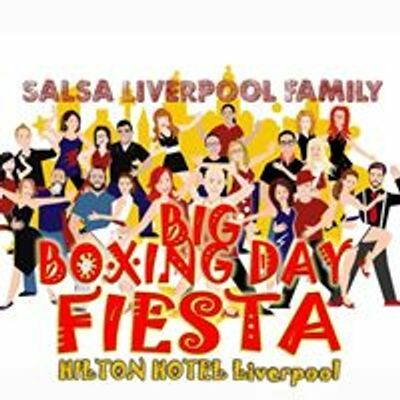 Join the SALSA LIVERPOOL ™️ team with special guests to experience Liverpool's BIGGEST quarterly Latin dance event... Not to be missed!!! 400+ dancers all under one beautiful glass roof 7:30pm until 2am! ★ DANCE CLASS > 45 minute dance lesson with the Salsa Liverpool team and guest teacher TIAGO teaching intermediate Bachata & styling. ★ FANTASTIC ATMOSPHERE > Friendly, welcoming and did we mention the Fun??!!! 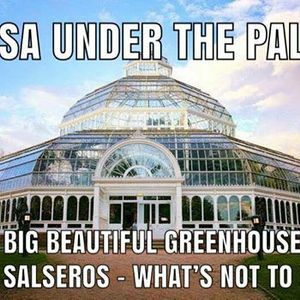 SALSA every Monday, Tuesday & Sunday with qualified teachers Karen & Gill and the rest of the Salsa Liverpool team, it’s easy! Have fun, socialize and exercise - Absolute Beginners & Singles welcome! BACHATA with JP the last Monday of every month – All levels, All welcome! 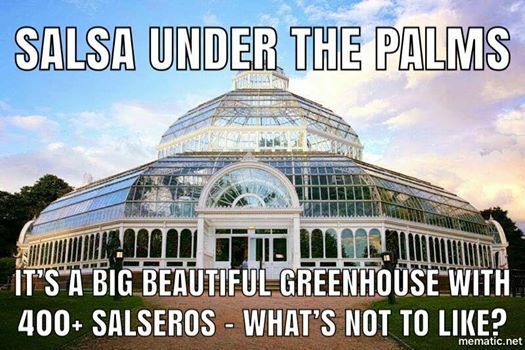 Liverpool City Centre/Wirral (Wallasey) – see FaceBook ‘Salsa Liverpool’ for more information.